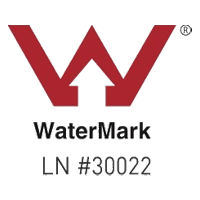 40 combined years of plumbing experience and are the experts in Rainwater Tank Systems. Staying abreast with the latest knowledge and practices, we deliver high quality rainwater tank systems. 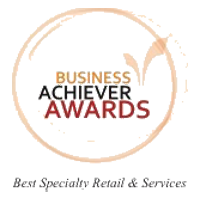 Through all of this, we are able to provide our customers with the most professional and affordable service. For over 35 years, we have helped people in NSW to save more than 2 million litres of water. We design and manufacture our Sydney water tanks locally from a quality raw material. 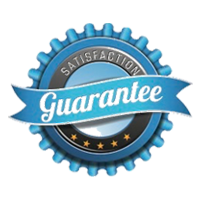 Each of our tanks is individually tested for thickness, durability and quality and our clients benefit from our lifetime warranty. The product range of Aussie Water Savers includes Slimline water tanks, Round tanks, Underground tanks as well as accessories. Our Poly tanks are voted as the best on the market because of their design. They have a high UV rating and are BPA-free which makes them a safer choice for you and your family’s health. Thicker, wider ribbing around the tanks gives them extra strength. Their modular construction guarantees that there will be no splits and the tanks can be easily connected to help you achieve your desired literage. We offer free delivery across Sydney Metro. Our delivery areas cover NSW and more specifically the South East and South West, North East and North West, Central West and Northumberland. For out of Sydney areas, a small freight charge may apply. 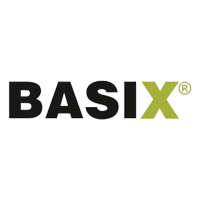 Once you place your order, you can have your rainwater tank system delivered within 48 hours if the product is in stock and within 7-10 days in case it is not. You can significantly cut down your use of mains water usage by having a rainwater tank installation at your home. Such an investment not only reduces the water bill but also keeps your household relatively independent during water restriction periods. 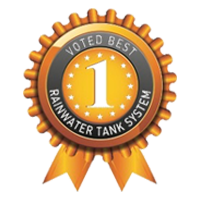 Our rainwater tanks installations are carried out by rainwater tank certified professionals with over 40 years of combined experience in the plumbing industry. They will install your tank within a few hours, without disruption to your water supply. We provide a full installation service with all our products. We also offer full rainwater tank maintenance after installation, regardless of your supplier. 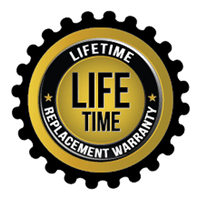 When our team installs and commissions your rainwater tank, you become eligible for Lifetime Warranty. We are the rainwater tank package experts with end to end service in NSW. 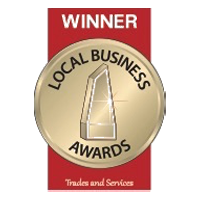 Our products and services cover the whole range of homes – from the smallest granny flats to mansions. If you are unsure what is the best rainwater tank installation for your home, we can advise you and help you chose. We can design a water tank which is unique for your space and needs. 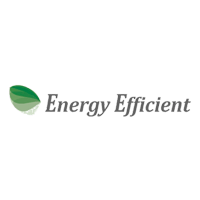 Our team can manufacture and install a system which can fit between doors, windows, and even air conditioners and hot water systems. We will manufacture the water tank and make the installation. 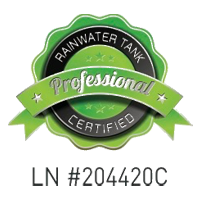 Furthermore, we will provide a life-long maintenance and warranty to your rainwater tank installation. The service includes a qualified and experienced specialist checking, cleaning and maintaining your tank, ensuring its reliability and safety. Get in touch today and find out how we can help you save money on your next water bill!